The podcast for all freedom minded people to learn about, support and defend the 2nd Amendment. YaDaddy is joined by TTAG's Robert Farago, Chip Bennett and Kevin for the 2nd 2A panel show that will be the last regular 2AToday podcast. 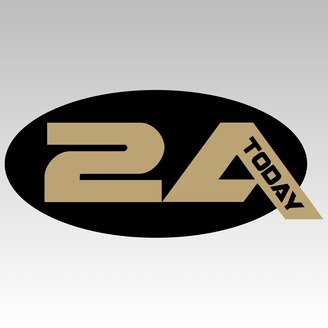 One more episode numbered 44 and then 2AToday is moving to YouTube. 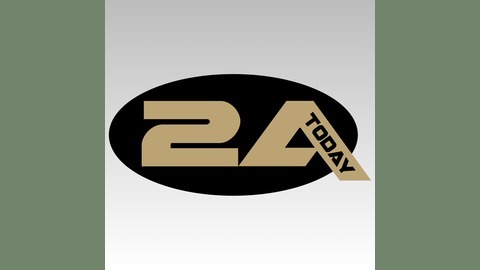 Look for 2AToday on YouTube.com - Just search "2AToday podcast" and subscribe. 2AToday ep.40: "The Truth About TTAG comments" with Robert Farago. 2AToday ep.39: "ATF, the devil you know" with David Codrea.